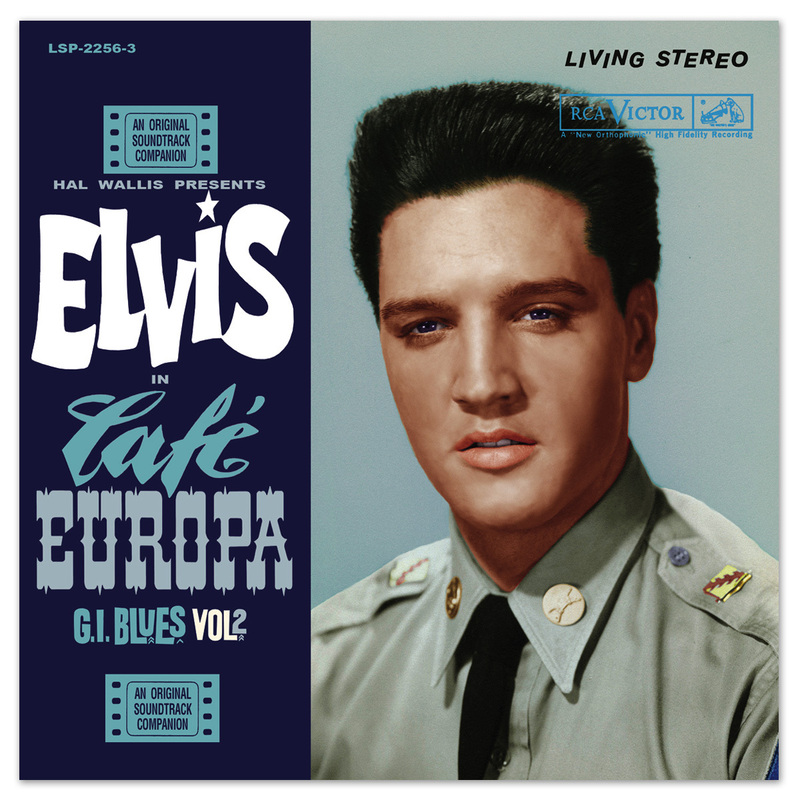 This 2-disc 7” set follows on from the successful Volume 1 release earlier this year. The 16-page booklet features great photographs and contains the In and Outtakes section for both releases. Sounding better than ANYTHING that’s’ gone before, the original masters including studio banter have been NEWLY REMIXED from the original multi tracks. Elvis at his best on RCA and Follow That Dream Records. I was always one that loved Elvis' Movie Soundtracks. The FTD releases take them to another level. Listening to the alternate takes, recording sessions, with the talking in between takes, I love it. The sound quality is so great, I put the headphones on, close my eyes, and it's like being in the studio while Elvis works his magic on each song.